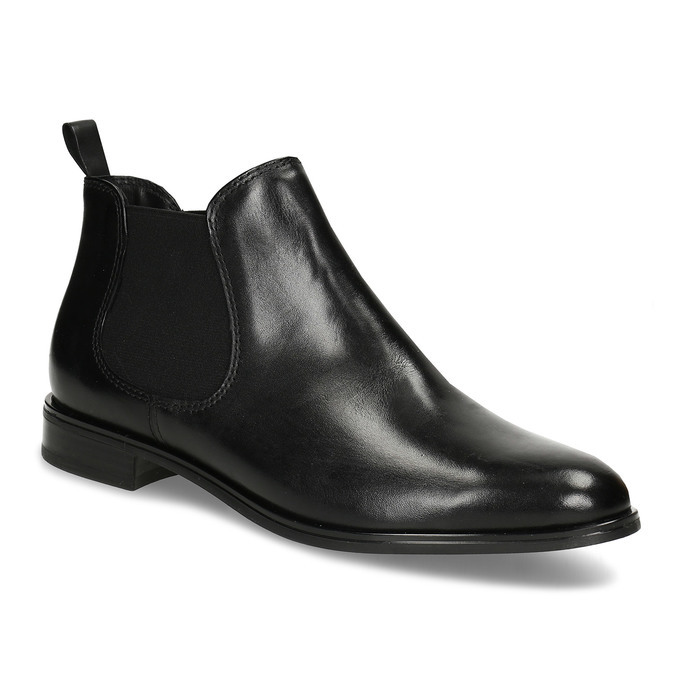 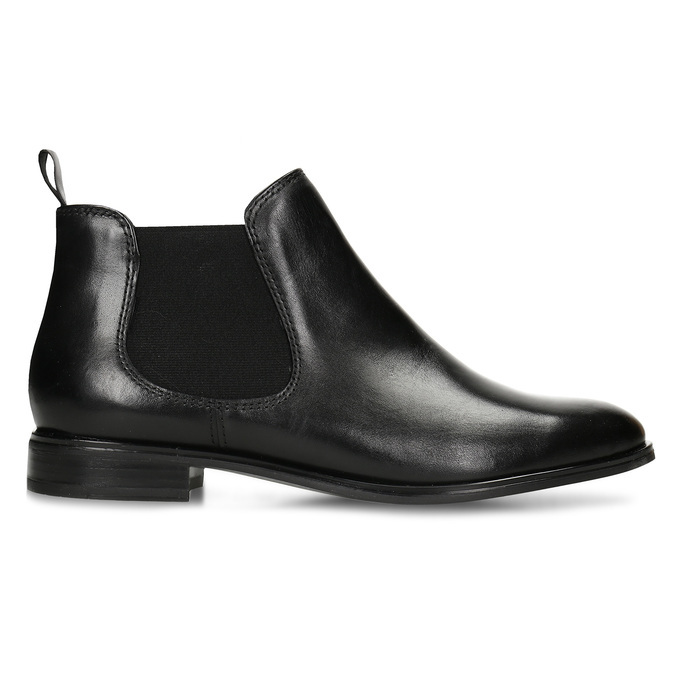 These ladies’ Chelsea Boots footwear will complement your autumn and winter urban look. 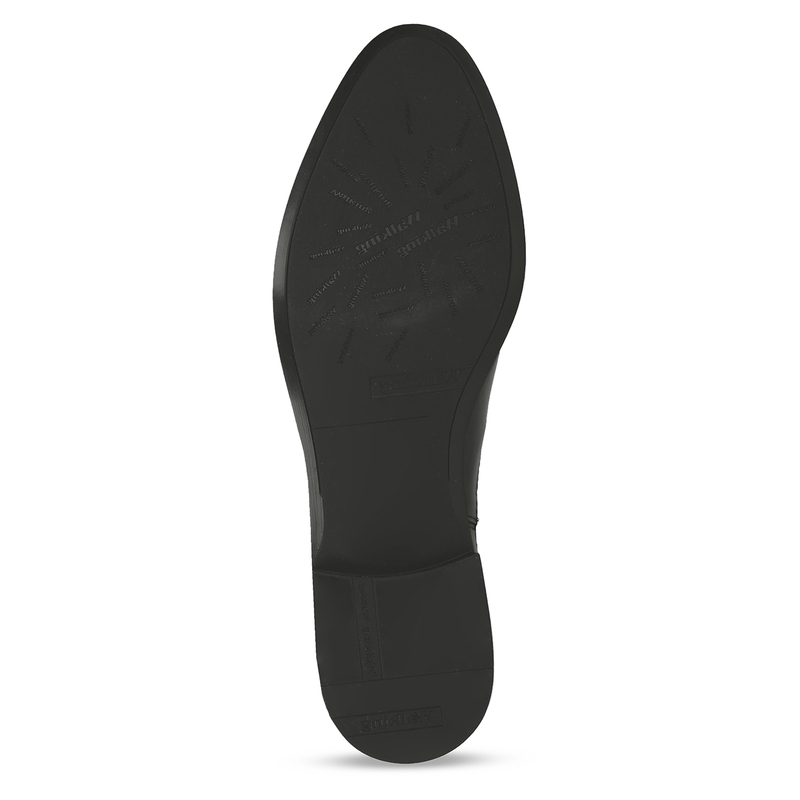 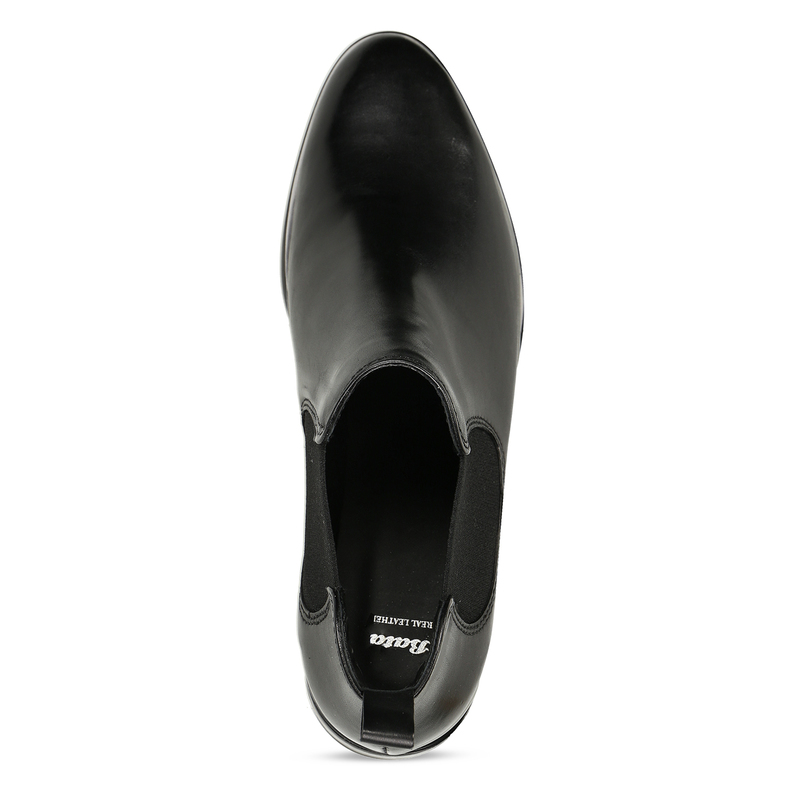 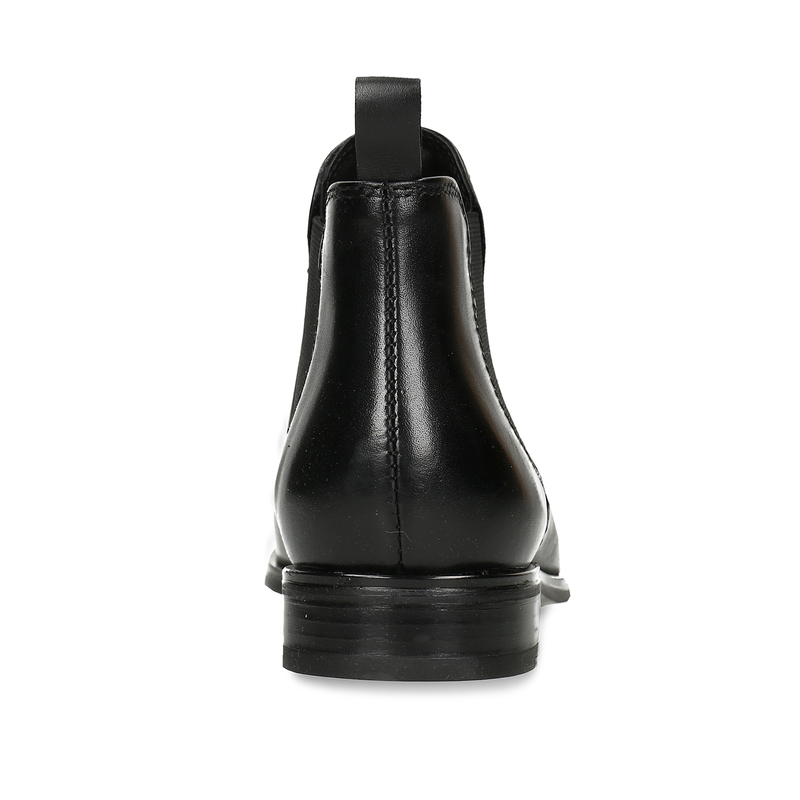 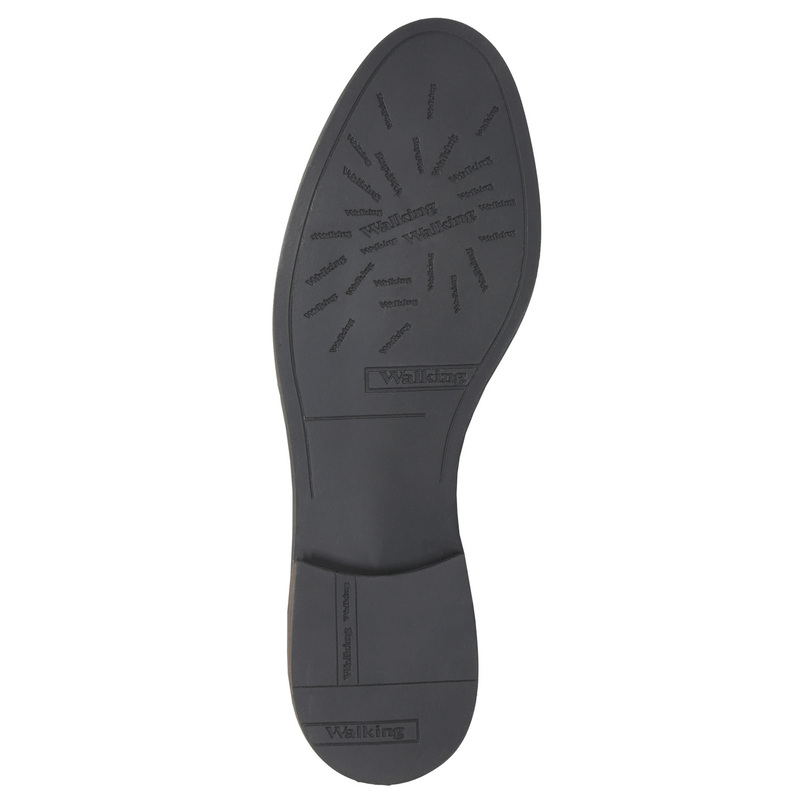 The upper of the shoe is made of premium leather decorated with fine stitching and a decorative loop. Of course, there are the characteristic elastic sides to make putting them on an taking them off easy. This model will go great with black Slim pants and a sweater with a distinctive trendy pattern.